He is the winner of over ten international competitions, prizes and awards and a Rising Star for BBC Music Magazine and International Piano Magazine. 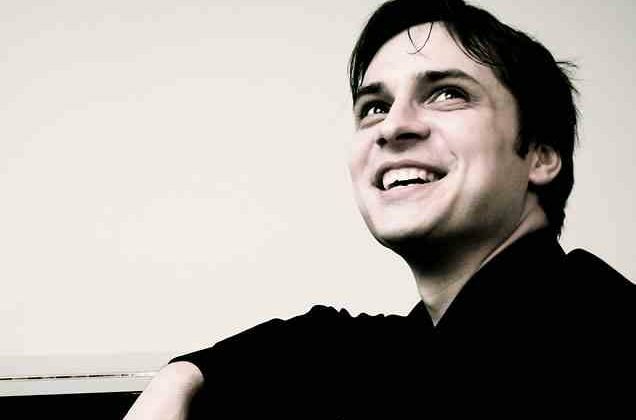 And this superb Ukraine-born pianist is returning to Dumfries and Galloway to take part in this month’s International Musicians Platform to give a concert and to teach young aspiring musicians the secrets of his success. During his masterclasses, Sasha Grynyuk will tell his prodigies to be true to themselves. He said: “I think it’s a mistake to divide success into professional and other aspects such as family, music, friends, money, hobbies etc. Life comes as a whole and success is probably dependent upon taking it this way. As a musician you are especially connected to everything that happens in your life and the music always reflects you as you truly are, probably better than what you think you are. Sasha took up piano at a very young age. He studied at the National Music Academy of Ukraine and later at the Guildhall School of Music and Drama in London with Ronan O’Hora. After graduation he also benefited from artistic guidance from the likes of Alfred Brendel and Murray Perahia. He regularly performs to audiences of thousands in the most renowned concert halls throughout Europe, South and North America, Far East and Asia, including the Royal Festival Hall, Queen Elizabeth Hall, Salle Cortot, Bridgewater Hall, Barbican Hall, Wigmore Hall and Carnegie Hall. On the evening of Saturday, 6 August, however, he will be giving a recital at the Buccleuch and Queensberry Arms Hotel, at 7.30pm, to a maximum of 50 people. “Playing for a smaller audience is usually very different from the larger numbers,” he said. “If you imagine speaking in front of a small group of people, the dialogue is still somewhat possible plus you can feel the level of understanding of individuals and adjust what you are saying accordingly. 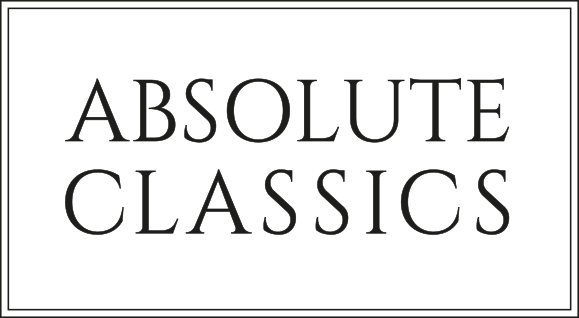 Fitting into the ethos of Absolute Classics, Sasha believes classical music should never be considered elitist but should be made available to be enjoyed by all, keeping the genre alive. He explained: “Many people don’t have the luxury of education nor the time to appreciate good music, even though Domino’s pizza and Friday night TV can be easily replaced with something better. The elite of the world right now are not bothered with the state of the human mind and, in consequence, even the little time we have is wasted. “As musicians, we cannot sell good music, it is as it is and, once we change or rearrange it for mass appeal, it simply becomes something else unrelated to its original form. Sasha will deliver a programme of music by Goulda, ​Bach and Golberg and says: “I am playing Goldberg variations and a bit of additional jazzy pieces to start with.